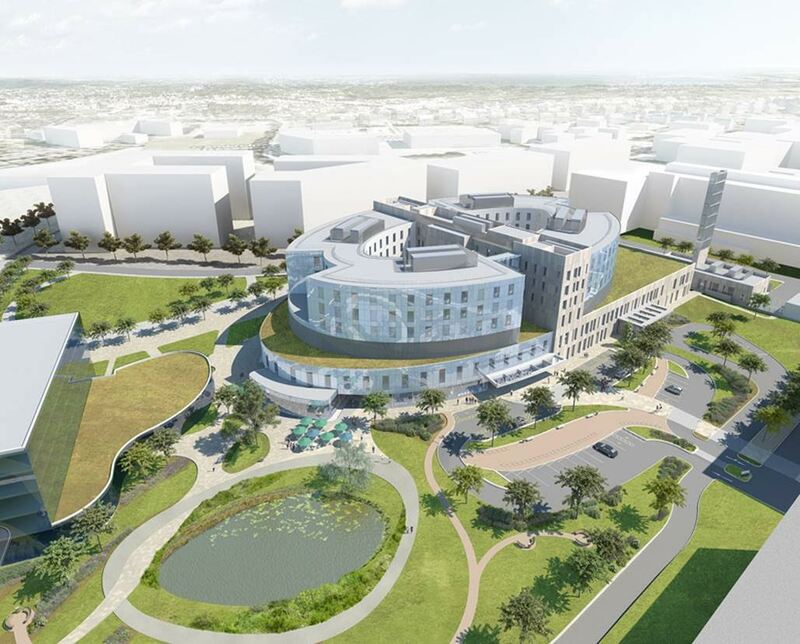 Red Group have been appointed to carry out the electrical installation on Papworth hospital project. In addition to the installation, Red Group are also responsible for the full design, installation and testing of the modular wiring system for this project. Second fix and installation of electrical equipment to HTM standard.